Almost everyone is a candidate for injectable neurotoxins (Botox, Dysport, Xeomin, etc) and fillers (Juvaderm, Restylane, Radiesse, etc) to help you look your best. 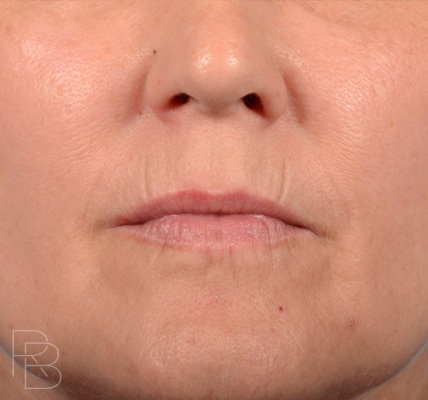 These are employed in our practice to improve the skin appearance by smoothing the skin, improving the position of lax structures, removing volume where it has become excessive, and adding volume where it has been lost or to improve symmetry. 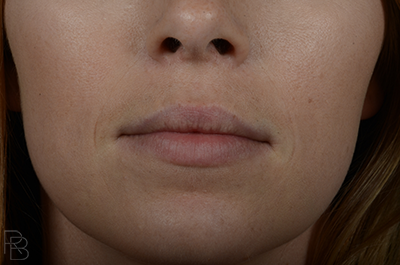 We are also able to add volume to areas like the lips, chin, or high cheeks that may have always seemed deficient. 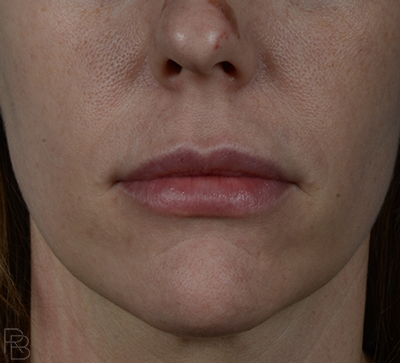 These no downtime / minimal downtime interventions can make a marked improvement as a stand-alone treatment option or in conjunction with other procedures. With newer options, an impressive, long-lasting, and natural improvement can be obtained. Neurotoxins act on the dynamic muscles in the face. The purified toxin is reconstituted in saline and injected into the muscles to be affected. It only takes a couple minutes for the treatment and minimal discomfort is involved. Occasionally, a mild headache and pinpoint bruising follow the injections. The effects of neurotoxin usually begin in 3-4 days but will take up to 14 days to be fully appreciated. 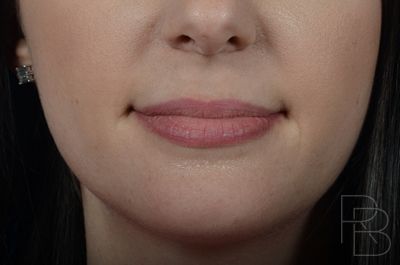 Alternatively, the results of filler are immediate. In the office, the skin is anesthetized and thoroughly cleaned. Several methods of placement are utilized depending on the location and product, but we most commonly utilize a special device (micro - cannulas) for both safety purposes and to avoid bruising during injection. For specific areas, we also employ facial nerve blocks, topical anesthetic, cold anesthetic, and distraction techniques as needed to achieve the desired comfort level for the patient. 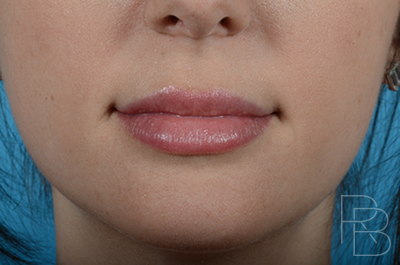 Correction is performed to an appropriate level to avoid an overfilled, unnatural appearance. 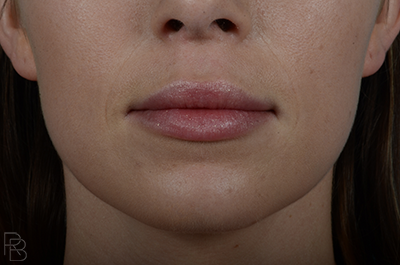 As an extra safety and satisfaction measure, most fillers also have the benefit of being dissolvable. 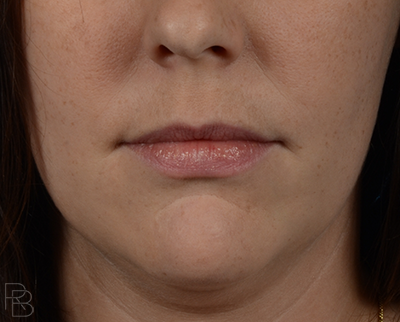 Deoxycholic Acid (Kybella) is a new, FDA approved, injectable for treatment of the under chin area (submental fullness). This can result in permanent volume reduction and improved contour. The treatment is a quick, office procedure. An immediate, but short-lived, burning sensation is appreciated, with subsequent fullness in the area. Following neurotoxins, we usually recommend avoiding heavy alcohol use or intense workout for the first evening. Otherwise, you may return to your normal routine. As for filler, we take great measures to make sure the product is exactly where we want it. Therefore, firm pressure to an area is usually not recommended for 24-48hrs. 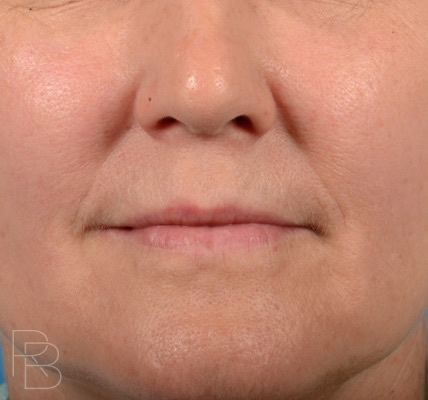 A few areas of the face are an exception, and we will give you specific instructions on how to care for these areas. Cool compresses can and should be used to help mitigate swelling that may occur. Deoxycholic acid injection sites also benefit from cool compresses and head elevation to minimize swelling. Pain is not a usual part of the recovery of any of these injectable procedures, but some soreness from local anesthetic and/or blocks can occur. After 1 week, any bruising should be gone if present, from the face. Usual skincare and makeup can be worn immediately after the procedures.